Fortress Lockdowns: 0 / 500 Platinum. Fooka, Vader, Valrick, GeneKelly, and Radical Larry Statues: 630/1,000 Platinum. Ore Mask Dye and BOD Hammers: Still need Shadow Ore Mask Dye and a 1 Charge Valorite Hammer. Will be willing to settle for a 25 Charge Valorite Runic Hammer. Just got the Agapite Mask Dye. Good teamwork there, heh. 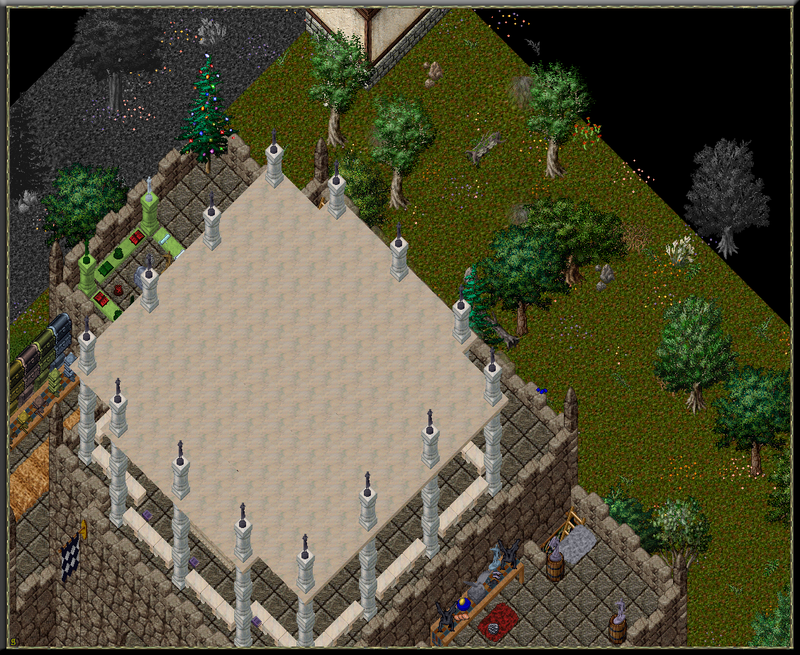 Anyone wishing to donate to the Hall of Heroes is welcome to do so. 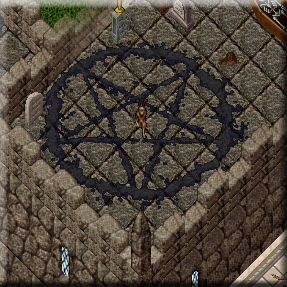 The Rune Library is, and always will be, the collaboration of good people wishing to create a useful and decorative resource for the players of UO:Renaissance. Soon™, the other buildings will be made public, also. TheDarkOne, Beethoven and Valrick like this. 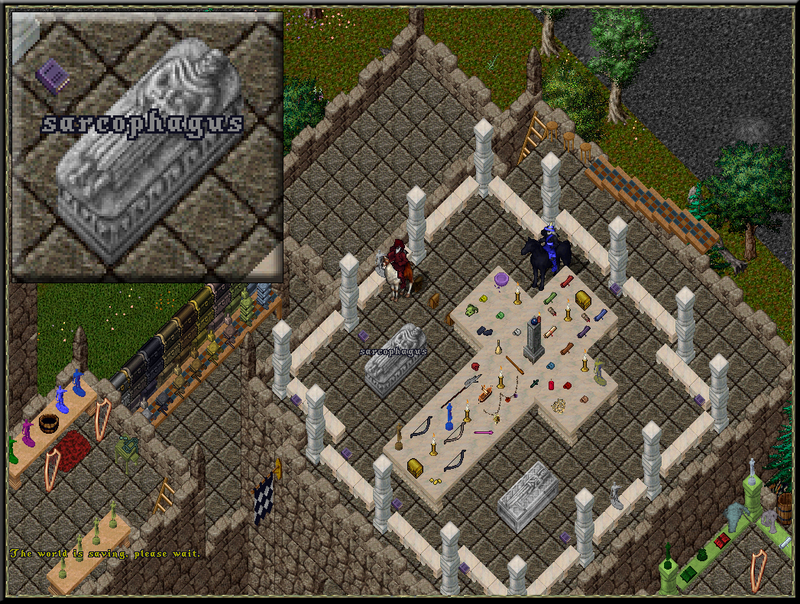 Sarcophagus Fund: 500 Holiday Coin goal reached for a 2018 Sarcophagus. 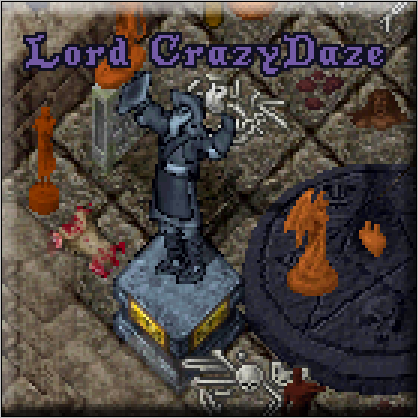 Statue Fund 6: 1,000 platinum goal reached for a "Lord CrazyDaze" statue!! 6th Year Anniversary Mugs: Mug Club Continues! Red Carpet Runner: FINALLY. LOL. Thank you, Ducky. Easter 2018: The Gang got together again to work on things. 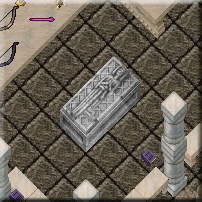 Stone Sarcophagus (Closed): Gotta use those dusty holiday coins for something. 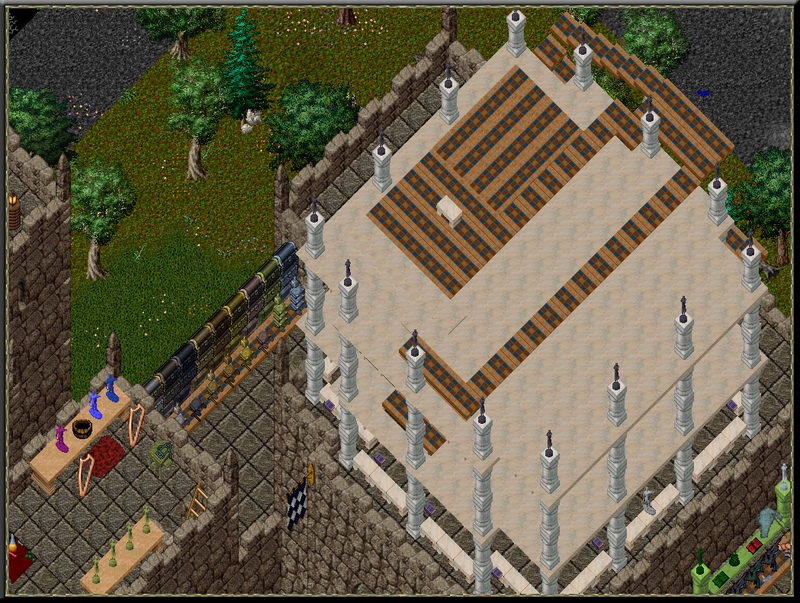 10,000 / 10,000 Marble Ingots: The Tower of Marble is started! 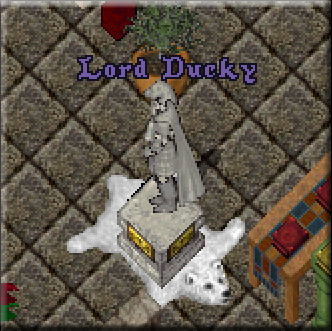 Statue Fund 5: 1,000 platinum goal reached for a "Lord Ducky" statue!! 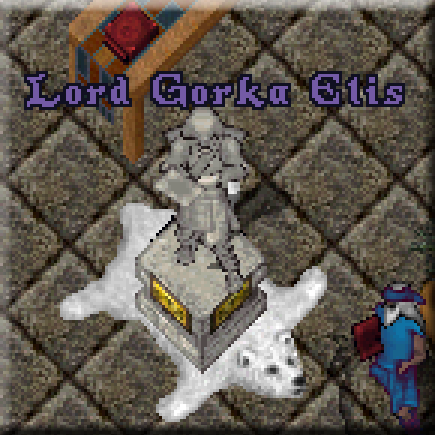 Statue Fund 4: 1,000 platinum goal reached for a "Lord Gorka Elis" statue!! Statue Fund 3: 1,000 platinum goal Reached for a "Lightshade" statue!! Fluffy IV Statue: 750 Easter Eggs. Rabbit Pelt: 250 Easter Eggs. Easter Bunny Statue: 500 Easter Eggs. 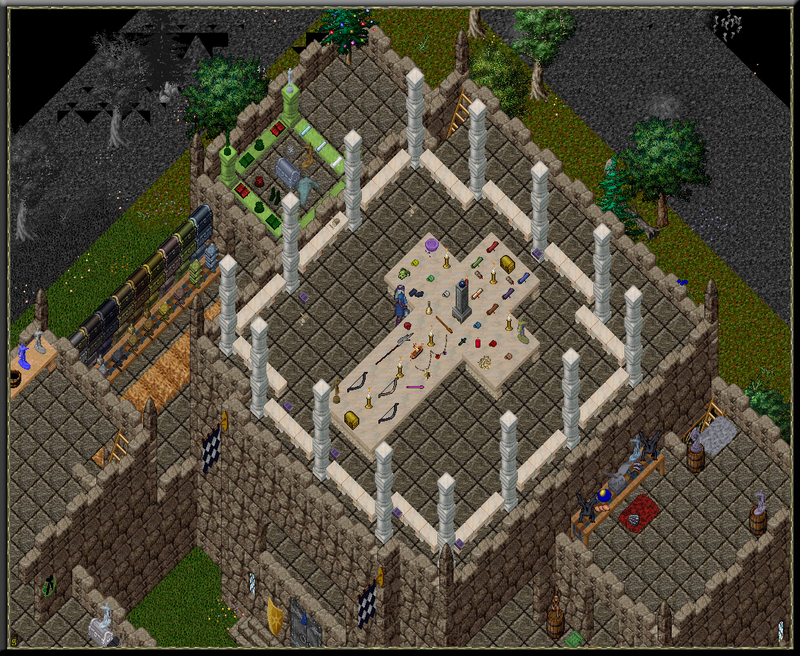 Fluff IV Statue: 750 Easter Eggs. Easter 2016 Statue: 300 Eggs. 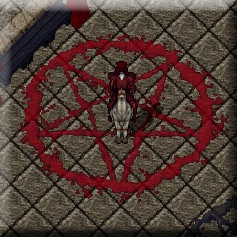 Blood Pentagram Fund: 1,000 platinum coin goal reached!!! 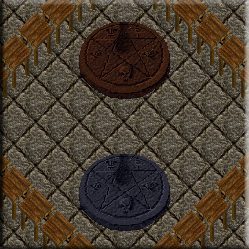 Corrupted Blood Pentagram Fund: 2,000 holiday coin goal reached!!! Statue Fund 2: 1,000 platinum goal Reached for a "Lord Faber" statue!! 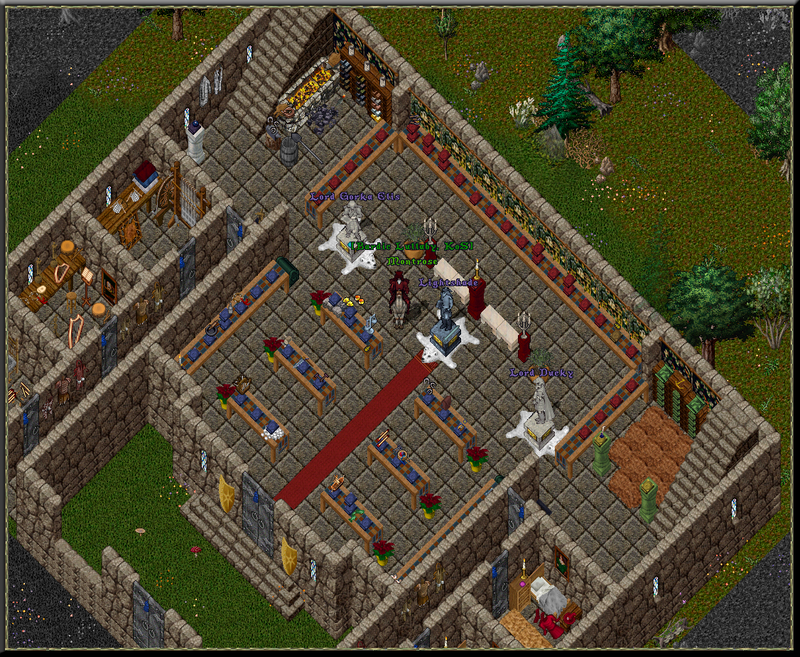 Statue Fund 1: 1,000 platinum goal Reached for a "Knights of Sosaria" statue! @Valrick has assured me that he has 19 holiday coins to add. Beethoven and Valrick like this. Put me down for 75. TheDarkOne and Lightshade like this. more than that now, muffin! 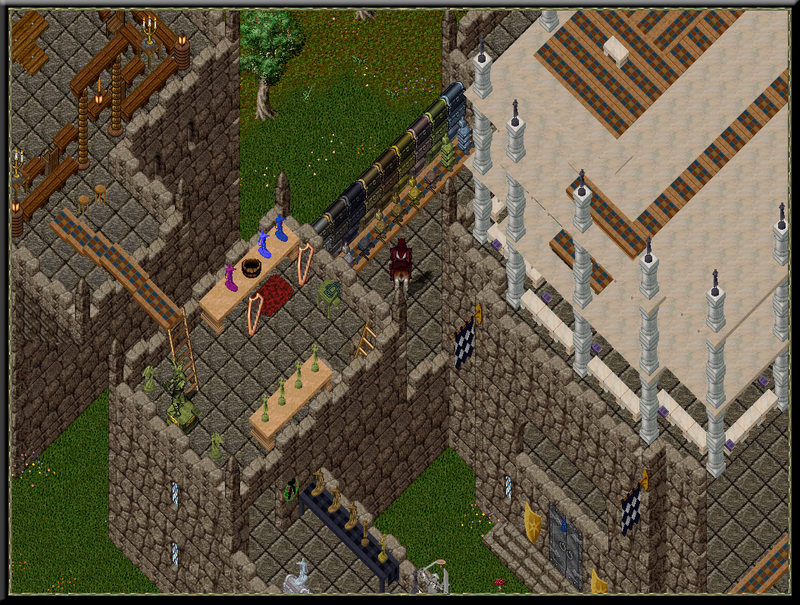 I'll toss you them next time i see you in this game called Ultima Online. Heard of it? I have some. Not sure how many. I'll look for you tonight. I got 516 plat I believe. I definitely put that toward the statue. 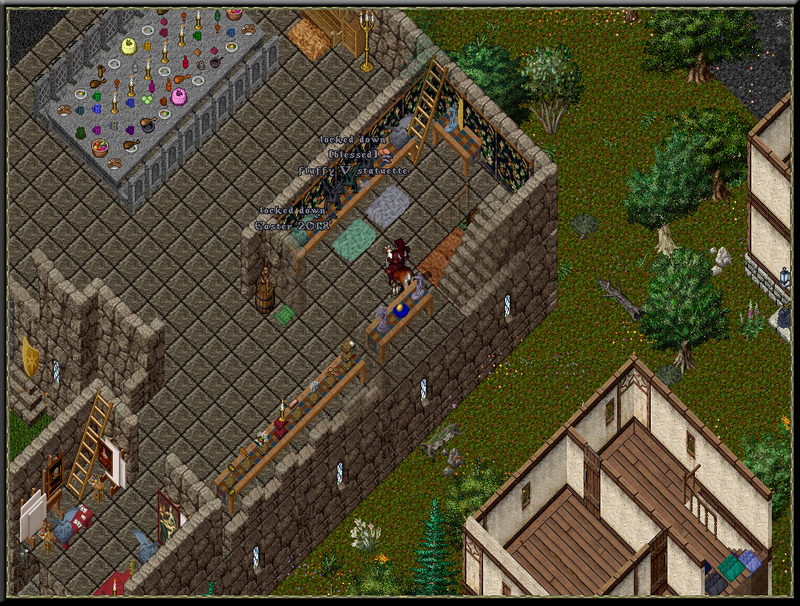 I will also be donating all of my possessions and gold to KoS (Lightshade), so that will help bolster the guild coffers. I have already donated tons to Zyler for his fishing tournies, P^S, DG, and O^S, so the rest of my wealth goes to you guys. Zyler, Lightshade and Valrick like this. 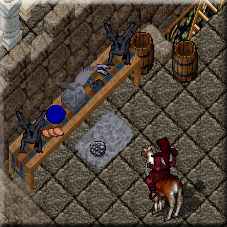 Gorka and Sior are friended to the Large Keep that I sometimes use if you remember where that one is by Yew. I'm working midnights through the end of this month, so I might be hard to catch. 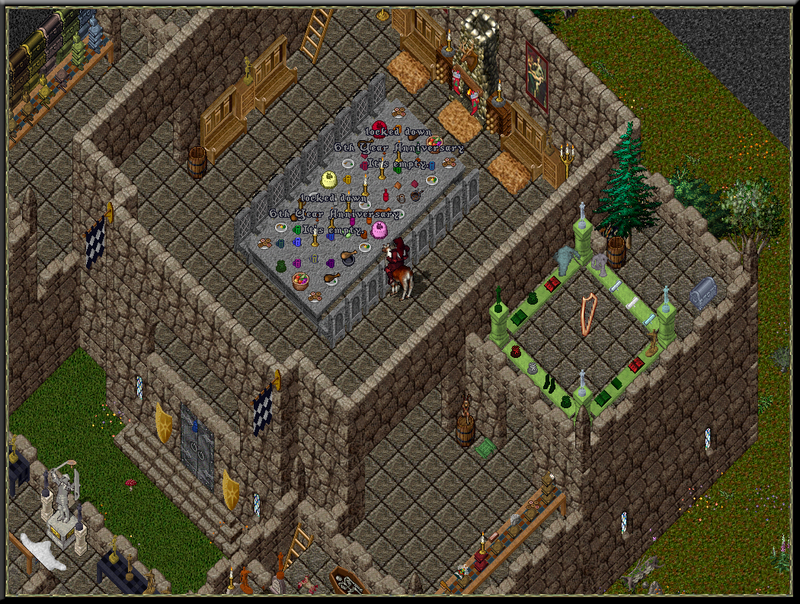 I am off Thursday night, though, and am looking forward to playing some UO. @Valrick donated 20 Holiday Coins. Faber was most generous. Many thanks again! Those who participate in the tourneys will be very happy for the many tournaments to come. I would love to get the Faber statue going. With that donation we should actually be pretty close. Pirul still has some too. If you get it to Faber, he can get it to me. Otherwise, i'll be off Thursday night. Reminder: Those who are friended to guild hall can add to the donation stacks of platinum, gold, and holiday coins at any time. Update on my hcoin donations! 891 total hcoins towards the pentagram. Valrick and Lightshade like this. 28 Holiday Coins from Gene! Thanks Gene!